New Hall School is located in Essex, outside the picturesque market town of Chelmsford and just 30 minutes from Central London. The school occupies the site of Beaulieu Palace, a former royal residence built by Henry VIII in the 16th Century. From the moment New Hall students first travel up the mile-long, tree-lined avenue that leads to the grand façade of the former Tudor palace, they will see the idyllic grounds, an ideal location for our young learners to live and learn in a safe secure environment. 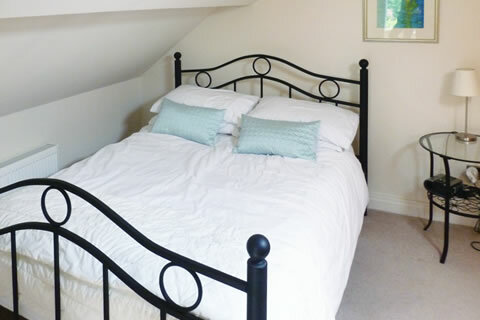 Accommodation consists of three comfortable houses accommodating students in single, twin and multi-bedded rooms with sink in each room, alongside shared bathroom facilities on every floor. 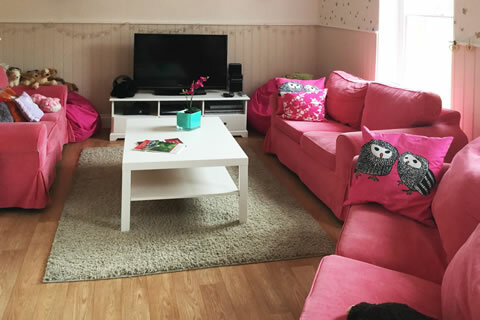 The three houses are equipped with a common room with TV, DVD, sofas and a games room. We provide our students with good healthy food and varied menus. 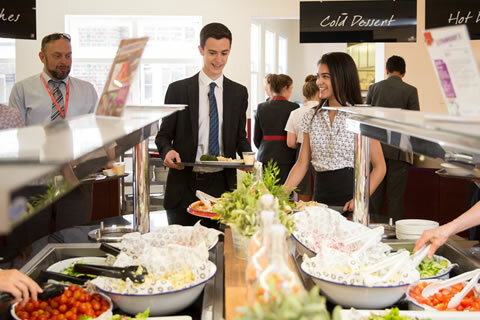 All meals (self-service) are taken in the school dining room except on excursion days when packed lunches are provided. 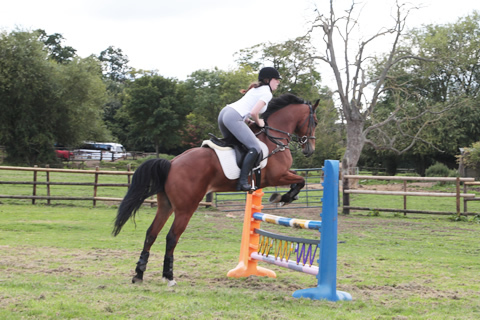 Qualified horse riding instructors from a local stable provide students with an excellent opportunity to develop existing skills or try horse riding for the first time. Located only 30 minutes from London and with London Stansted airport only 25 minutes away, the school is easily accessible. Other nearby airports of London Gatwick and London Heathrow make New Hall School an attractive and convenient location for overseas visitors.